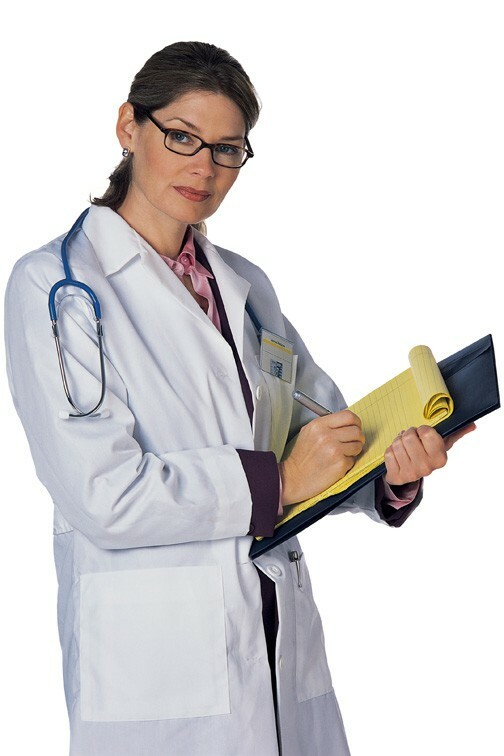 Nursing documentation is often the key to understanding the events that spawn a nursing or medical malpractice claim. The medical record can refute or support the plaintiff’s or defendant’s version of events. Careful scrutiny of the medical record can eliminate many potential suits and lead to early settlements of claims that have merit. Nursing documentation often paints a vivid picture for both the plaintiff and defense attorneys, with each side using the record to draw conclusions about the events of the case. Expert witnesses will rely on the charting to form opinions about adherence to or deviations from the standard of care. It is, therefore, essential that the attorney has an intimate understanding of the medical record and how nurses document. Nursing documentation provides essential information that describes a patient’s injuries or health status, major problems, effectiveness of treatment, and cooperation or lack of compliance with treatment. When correlated with other parts of the medical record, nursing documentation usually provides a complete picture of the patient’s condition. Discrepancies, if any, between the nursing documentation and that of other healthcare providers, can be crucial in a particular case. Nurses notes pinpoint delays in care and improvement or worsening of symptoms. Timing may be a critical factor in the delivery of care. Physicians rarely time their notes, nurses usually do. Nursing documentation is often the most legible part of the chart and contains information that must be considered when evaluating a personal injury, malpractice, or product liability case. Comments that patients make about their injuries or the details of a personal injury case are often recorded verbatim by nurses. For this reason, the attorney should request a complete medical record in order to gather facts that bear on the patient’s injuries. the medication administration record that showed the patient received Morphine before the drug screen was done. Yes, these are all true examples. Don’t be surprised by information in the medical records that could harm your client. Can’t read or are too busy to read the nurses’ notes? Retaining Med League’s legal nurse consultants to do a medical record summary or chronology can uncover important information that affects your case. Med League also provides expert witnesses with expertise in evaluating nursing malpractice cases. Call us for assistance. This blog post is modified from Nursing Documentation, a chapter written, in the fourth edition of Nursing Malpractice.